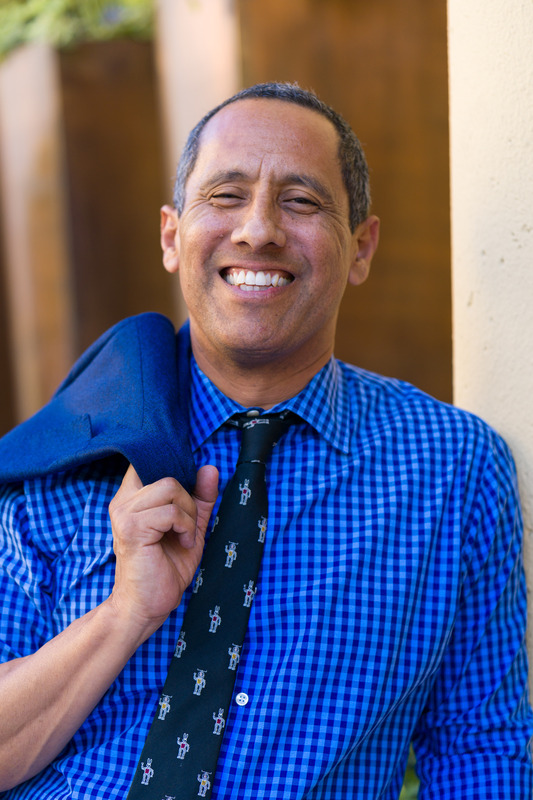 Solomon Rivera serves as Councilmember Harris-Dawson’s Chief of Staff, working with all team members to advance the goals of the office and serving as a senior advisor to the Councilmember on key policies and initiatives. Before working in the Eighth District, he worked on the federal and state levels serving as Deputy Chief of Staff for Congressmember Karen Bass and as a Special Assistant when she was the Speaker of the California State Assembly. Prior to his government service, Solomon was a non-profit leader and for 16 years, worked on a range of issues in South L.A. and other areas of the state. His other job is being a devoted dad to his teen daughter, Camila.